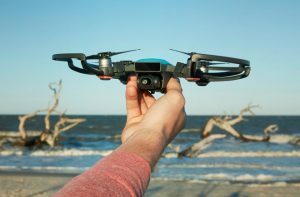 Intel Movidius, a leading provider in low-power computer vision and embedded artificial intelligence, is providing visual intelligence technology to DJI’s recently announced Spark, the company’s first mini drone. The Intel Movidius Myriad 2 vision processing unit (VPU) is a unique processor used for accelerating machine vision tasks such as object detection, 3D mapping and contextual awareness through deep learning algorithms. 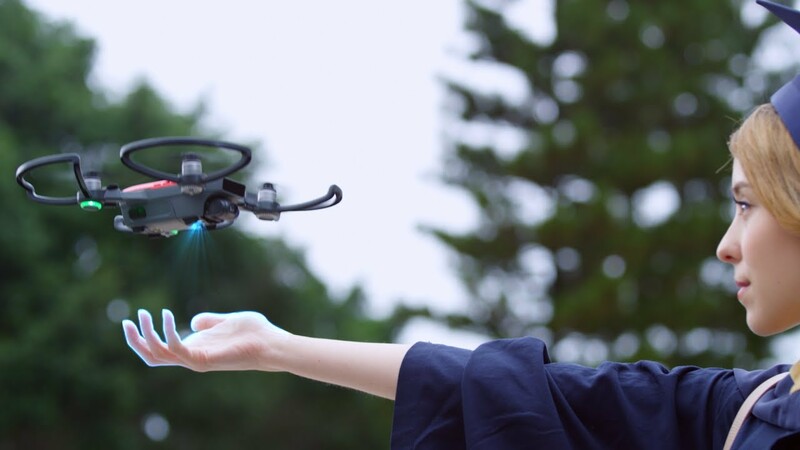 Face Aware: When placed on the palm of the hand, Spark recognizes the user’s face and knows when to take off, making the process of launching the drone seamless. Gesture Mode: Wave your hands to catch Spark’s attention, move it with arm gestures, and let it know you’re ready for the perfect shot by making a frame with your fingers. Safe Landing: Vision sensors placed on the underside detect and identify what is below to assist with a safe landing. These new features, combined with DJI’s object avoidance algorithms, make it one of the most intelligent drones on the market. Movidius, an Intel company, has worked with DJI since 2015 to provide advanced vision processing in its drones. 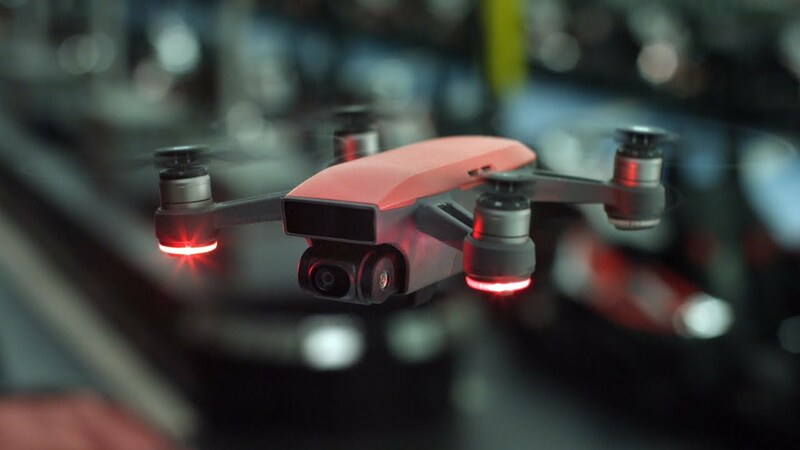 Thanks to its ultra-low-power architecture, Myriad 2 delivers crucial space and energy savings, so the Spark can handle the full-scale intelligent features enjoyed by other DJI drones, but within an ultra-compact form factor aimed at casual and new users. Spark is available for pre-order now at DJI’s online store, four DJI Flagship Stores and authorized dealers for $499. Spark pre-orders will start shipping in mid-June. For details, view the DJI news release. 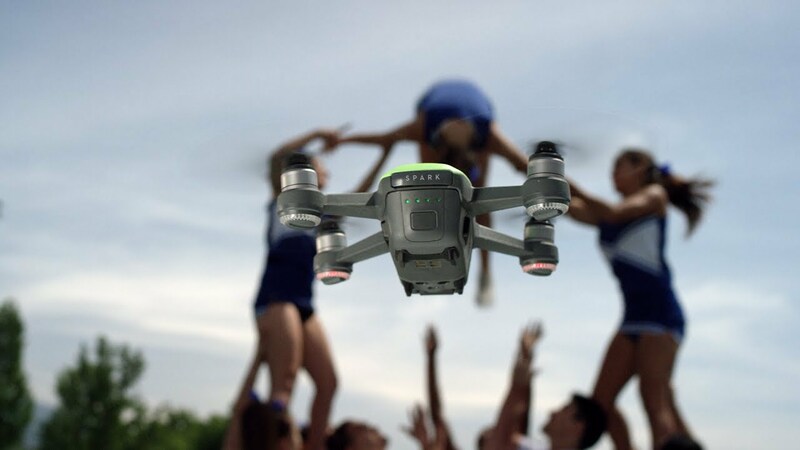 DJI Spark redefines the possibilities of portable flight, opening up the creative potential of drones. Whether you’re filming a cheer routine, posing for a rock climbing selfie, or taking a simple group photo, Spark is there to seize the moment. Capture those special moments in your life with the most advanced technology around. Sensors for gesture control, a large 1/2.3 inch CMOS sensor capable of 12-megapixel photos + full 1080p HD video, and state-of-the art flight stabilization components are all engineered together to make DJI Spark the ultimate in palm-sized tech. 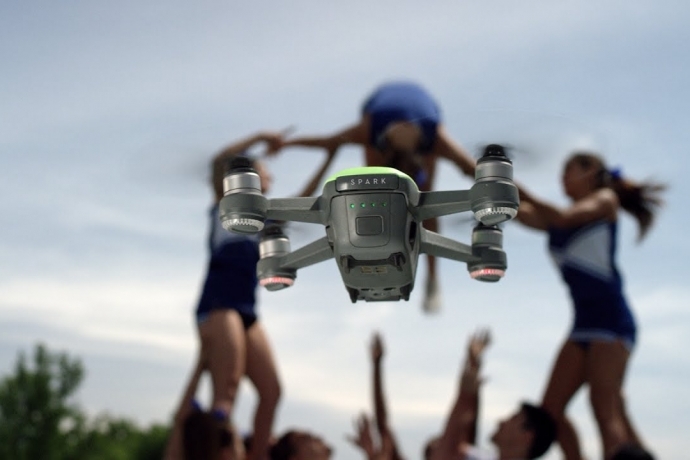 Meet Spark, DJI’s first ever mini drone. Signature technologies, new gesture control, and unbelievable portability make your aerials more fun and intuitive than ever before. With five different colors, there’s a Spark for everyone.